Look… if you can’t laugh at this picture you have no soul. Love him, hate him, whatever. 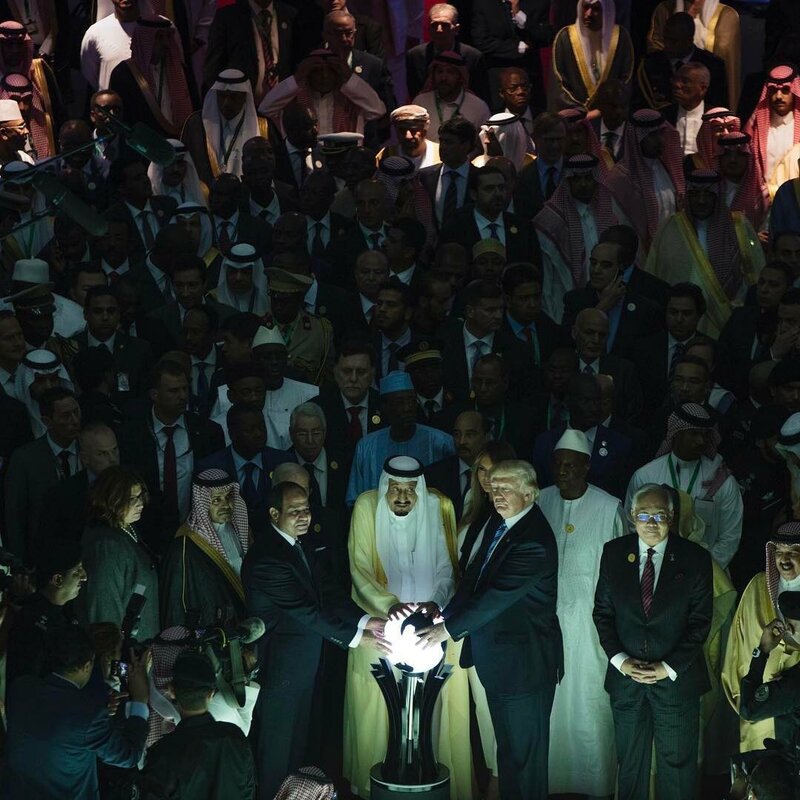 This picture is simply outrageous. Everything about it. 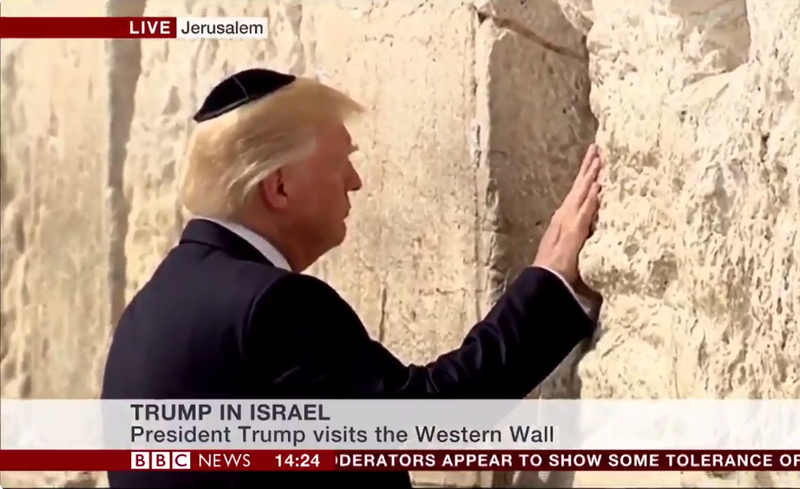 The yarmulke, the pose, the face, the chyron to remind us all that this guy is actually the president… like, of the United States. If you can’t find humor in this picture you take yourself entirely too serious and/or are probably dead inside. I said last blog that I’m having one of those “can’t stop laughing” mornings. Compound that with how hilarious this picture is and I’m in no way joking when I say I’ve been laughing at this for thirty minutes. P.S. When the whole squad bout to h– you know what, nevermind.